It will keep you warm in the cold, cool in the heat and will wick moisture away when you need it to. The lightweight, breathable fabric is wind resistant and extremely comfortable to wear. 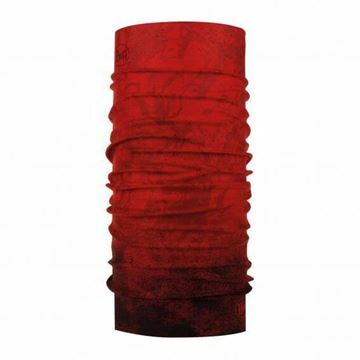 Katmandú Red: Red Polar Tubular for man and woman. 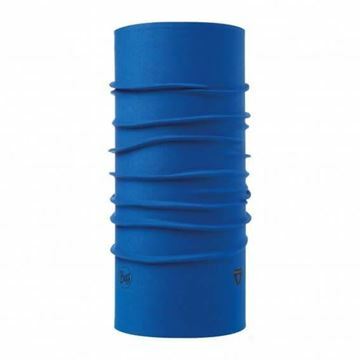 Multifunctional neck polar tubular by BUFF®. 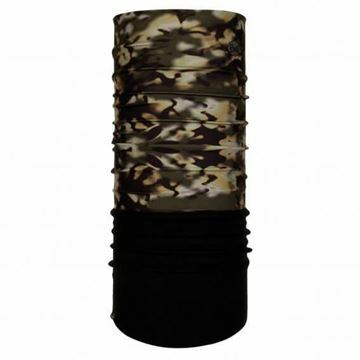 Stretchable and versatile neck accessory made of a lower fleece and an upper microfiber tubular.Designed to maintain body temperature in cold weather conditions during outdoor. Ideal for hiking and snow sports like cross-country skiing, downhill skiing and snowboarding. Design: Patterned. Size: One Size. Designed for adults. Athor Cape Blue: Blue Polar Tubular for man and woman. 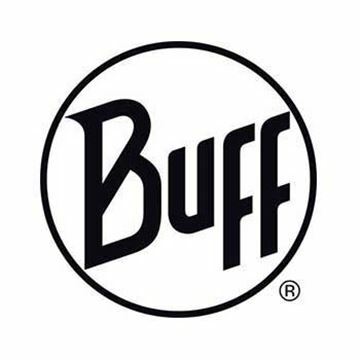 Multifunctional neck polar tubular by BUFF®. 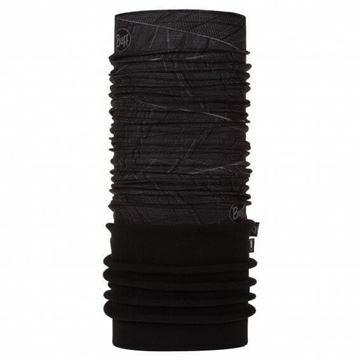 Stretchable and versatile neck accessory made of a lower fleece and an upper microfiber tubular.Designed to maintain body temperature in cold weather conditions during outdoor. Ideal for hiking and snow sports like cross-country skiing, downhill skiing and snowboarding. Design: Patterned. Size: One Size. Designed for adults. 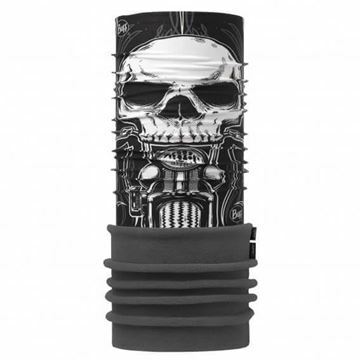 Order Multi: Multicolor Star Wars Multifunctional Polar Tubular for man and woman. 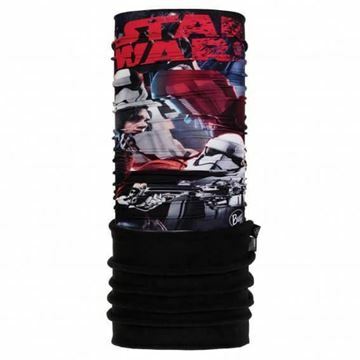 Multifunctional Star Wars polar tubular for adults made of fleece and stretchable microfiber. Lower fleece and upper microfiber tubular for adult providing a versatile solution for different environments and sports.Designed to maintain body temperature in cold weather conditions during outdoor. Ideal for hiking and snow sports like cross-country skiing, downhill skiing and snowboarding. Design: Star Wars. Size: One Size. Designed for adults. 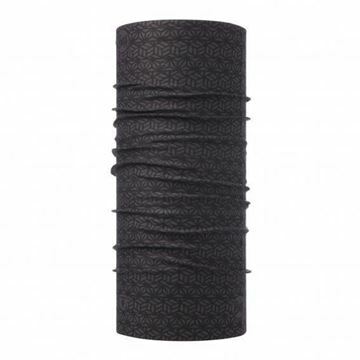 Embers Black: Black Polar Tubular for man and woman. 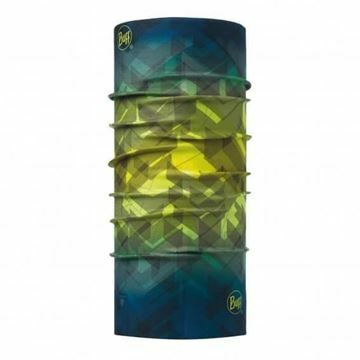 Multifunctional neck polar tubular by BUFF®. 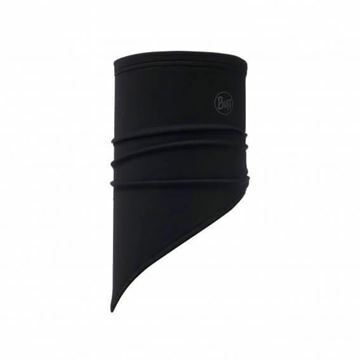 Stretchable and versatile neck accessory made of a lower fleece and an upper microfiber tubular.Designed to maintain body temperature in cold weather conditions during outdoor. Ideal for hiking and snow sports like cross-country skiing, downhill skiing and snowboarding. Design: Patterned. Size: One Size. Designed for adults. 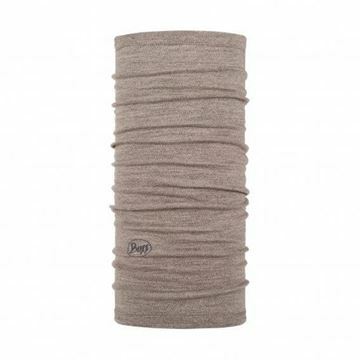 Tiger Grey: Grey Microfiber Balaclava for man and woman. Microfiber balaclava, light and versatile design. Highly stretchable and comfortable balaclava to wear under a helmet. 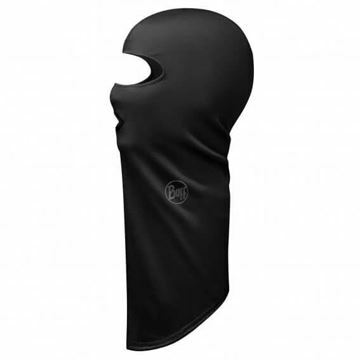 Microfiber balaclava featuring a wide opening with space for eyes, nose and mouth.Comfortable and soft balaclava for full head and neck protection. Ideal for wearing under a helmet, it provides an ideal base layer for protection against the cold during activities such as bouldering, climbing and hiking. Design: Patterned. Size: One Size. Designed for adults. Geosku Grey: Grey Microfiber Balaclava for man and woman. Microfiber balaclava, light and versatile design. Highly stretchable and comfortable balaclava to wear under a helmet. Microfiber balaclava featuring a wide opening with space for eyes, nose and mouth.Comfortable and soft balaclava for full head and neck protection. Ideal for wearing under a helmet, it provides an ideal base layer for protection against the cold during activities such as bouldering, climbing and hiking. Design: Patterned. Size: One Size. Designed for adults. Cortices Forest Night: Green Microfiber Balaclava for man and woman. 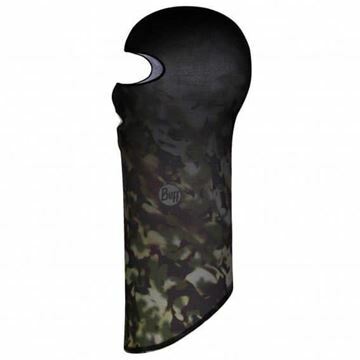 Microfiber balaclava, light and versatile design. 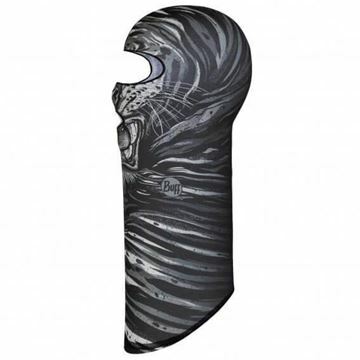 Highly stretchable and comfortable balaclava to wear under a helmet. Microfiber balaclava featuring a wide opening with space for eyes, nose and mouth.Comfortable and soft balaclava for full head and neck protection. Ideal for wearing under a helmet, it provides an ideal base layer for protection against the cold during activities such as bouldering, climbing and hiking. Design: Patterned. Size: One Size. Designed for adults. 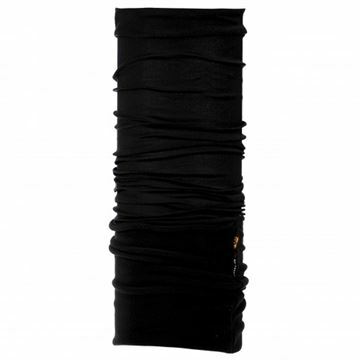 Solid Black: Black Tech Polar Bandana for man and woman. Fleece bandana designed for protection against cold weather. 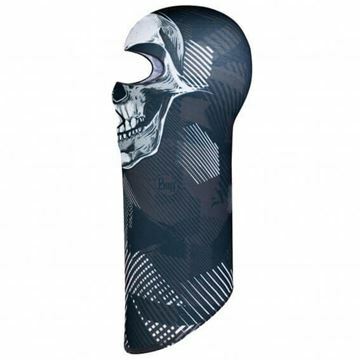 Carvico technology for comfort and performance, this bandana includes holes on mouth area to improve breathing.Designed for protection against the cold and the wind during outdoor winter activities. Ideal for freestyle riders and winter sports such as skiing, free skiing or snowboarding. Design: Solid. Size: One Size. Designed for adults. 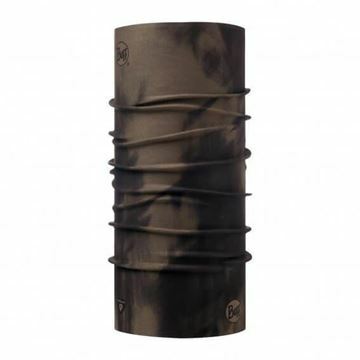 Geosku Grey: Grey Tech Polar Bandana for man and woman. Fleece bandana designed for protection against cold weather. 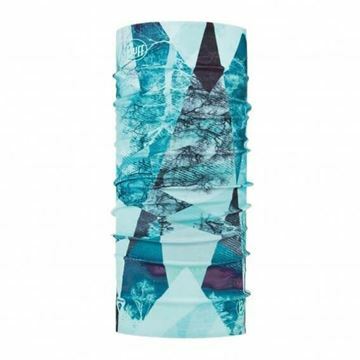 Carvico technology for comfort and performance, this bandana includes holes on mouth area to improve breathing.Designed for protection against the cold and the wind during outdoor winter activities. Ideal for freestyle riders and winter sports such as skiing, free skiing or snowboarding. Design: Patterned. Size: One Size. Designed for adults. 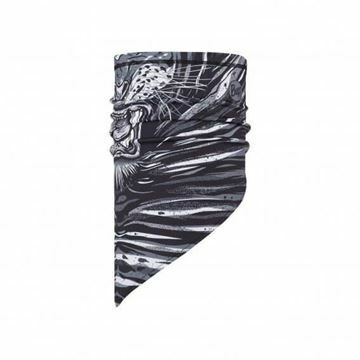 Tiger Grey: Grey Tech Polar Bandana for man and woman. Fleece bandana designed for protection against cold weather. 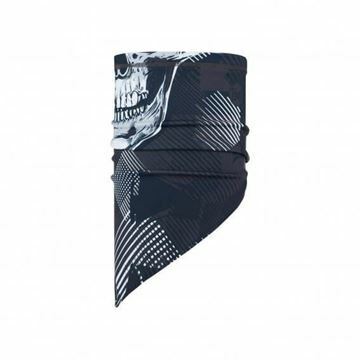 Carvico technology for comfort and performance, this bandana includes holes on mouth area to improve breathing.Designed for protection against the cold and the wind during outdoor winter activities. Ideal for freestyle riders and winter sports such as skiing, free skiing or snowboarding. Design: Patterned. Size: One Size. Designed for adults. Solid Cape Blue: Blue ThermoNet® Multifunctional Tubular for man and woman. Multifunctional ThermoNet® tubular designed for great protection against the cold and lightweight. Extremely warm and lightweight multifunctional tubular designed for maximum protection during outdoor activities in cold weather: ideal for running, hiking, cycling or riding a motorbike. Thermonet® technology allows us to create 4-times warmer microfiber tubulars. Highly breathable, quick drying and top comfort for a multifunctional and seamless protection. Design: Solid. Size: One Size. Designed for adults. Cubic Graphite: Grey ThermoNet® Multifunctional Tubular for man and woman. Multifunctional ThermoNet® tubular designed for great protection against the cold and lightweight. Extremely warm and lightweight multifunctional tubular designed for maximum protection during outdoor activities in cold weather: ideal for running, hiking, cycling or riding a motorbike. Thermonet® technology allows us to create 4-times warmer microfiber tubulars. Highly breathable, quick drying and top comfort for a multifunctional and seamless protection. Design: Patterned. Size: One Size. Designed for adults. Arrowhead Multi: Multicolor ThermoNet® Multifunctional Tubular for man and woman. Multifunctional ThermoNet® tubular designed for great protection against the cold and lightweight. Extremely warm and lightweight multifunctional tubular designed for maximum protection during outdoor activities in cold weather: ideal for running, hiking, cycling or riding a motorbike. Thermonet® technology allows us to create 4-times warmer microfiber tubulars. Highly breathable, quick drying and top comfort for a multifunctional and seamless protection. Design: Patterned. Size: One Size. Designed for adults. 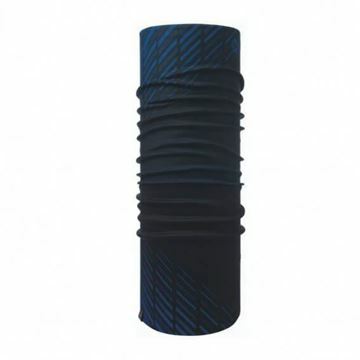 Mist Aqua: Blue ThermoNet® Multifunctional Tubular for woman. Multifunctional ThermoNet® tubular designed for great protection against the cold and lightweight. Extremely warm and lightweight multifunctional tubular designed for maximum protection during outdoor activities in cold weather: ideal for running, hiking, cycling or riding a motorbike. Thermonet® technology allows us to create 4-times warmer microfiber tubulars. Highly breathable, quick drying and top comfort for a multifunctional and seamless protection. Design: Patterned. Size: One Size. Designed for adults. Nothern Lights Fossil: Brown ThermoNet® Multifunctional Tubular for man and woman. Multifunctional ThermoNet® tubular designed for great protection against the cold and lightweight. Extremely warm and lightweight multifunctional tubular designed for maximum protection during outdoor activities in cold weather: ideal for running, hiking, cycling or riding a motorbike. Thermonet® technology allows us to create 4-times warmer microfiber tubulars. Highly breathable, quick drying and top comfort for a multifunctional and seamless protection. Design: Patterned. Size: One Size. Designed for adults.